Nakkatayya festival is celebrated at Chetganj in Varanasi. It is an event from the great Indian epic, the Ramayana which is commemorated for the slitting of the nose of Supernkha (sister of the Ravan, the devil King) by the Lakshman (younger brother of the Lord Ram). It is considered that Supernkha was very beautiful lady and she was trying to attract both people, the Lord Ram and Lakshman to marry with them. Supernkha liked them much and wants to marry them, that’s why she had tried to entice them by taking a new look. Lakshman then gets angry and he slited the nose of the Suparnakha. She was crying loudly and goes to her elder brother Ravan. Nakkatayya Leela is performed by the people in Varanasi to replay this great episode in front of the people to rememorize the past event. Nakkatayya festival is held at Chetganj in Varanasi in the mid October where parades and scenes are exhibited in the narrow streets of the Varanasi in order to represent the triumph of truth over evil. People, who participate in the parade or drama for particular scenes start their practice and preparations few weeks ago from the exact date of the play. People wait for Nakkatayya fair from the whole year to enjoy the fair. 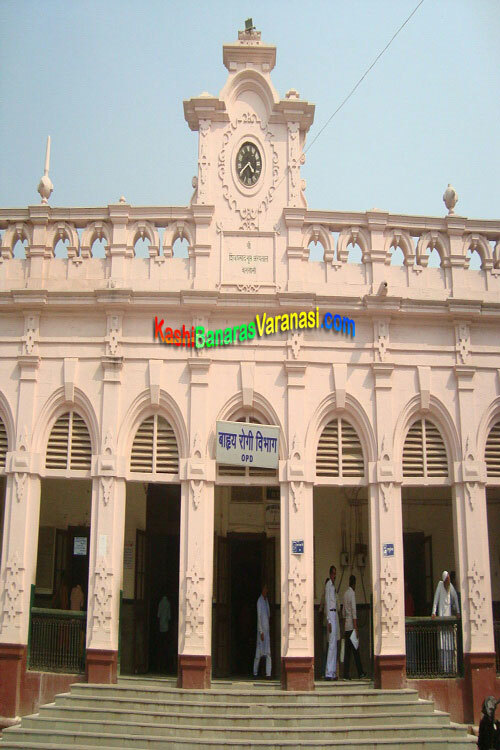 Fairs and festivals in Varanasi brings a lot of happiness in the life of people at Benares and nearby areas of the Benaras.